Since 1972, United Rent All has been your one-stop shop for party and special event rental, as well as tool and equipment rental. Whether you are planning a party or event in your home, are a small business owner, caterer, special event or party planner, you can rely on us to help your event be a success! 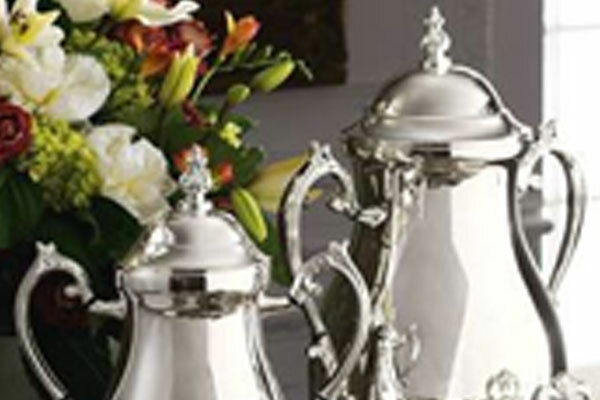 When in comes to parties and special events, we ARE the experts! 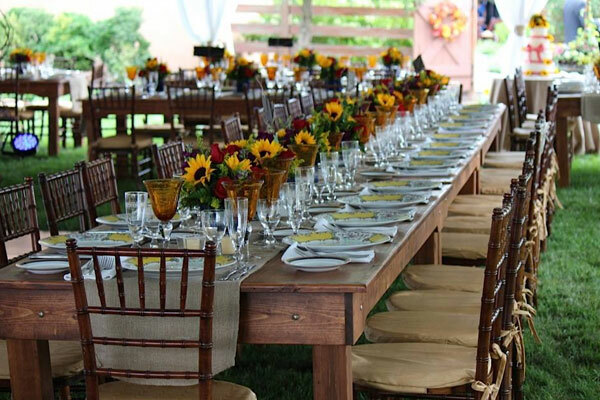 From elegant seated dinner affairs to festive outdoor parties to charity fundraisers, we handle all of the details that go into making any party or event a success. 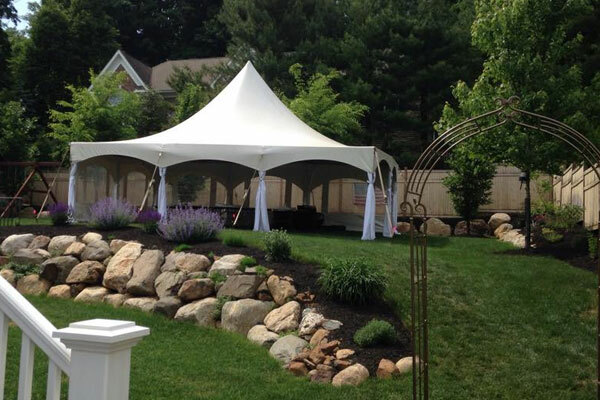 Whether it’s a party for fifty, an intimate wedding, or a large corporate event for hundreds of guests, United Rent All offers a great selection of tents & canopy rentals including accessories for all occasions! As our rental inventory is growing, we are always looking for new and fun items! Check out the latest items we have added to our inventory.